Visitors to Japan love to delve into Japanese culture, learning about all the intricacies of Japanese life. This often focuses on the food, language and formal culture of Japan. 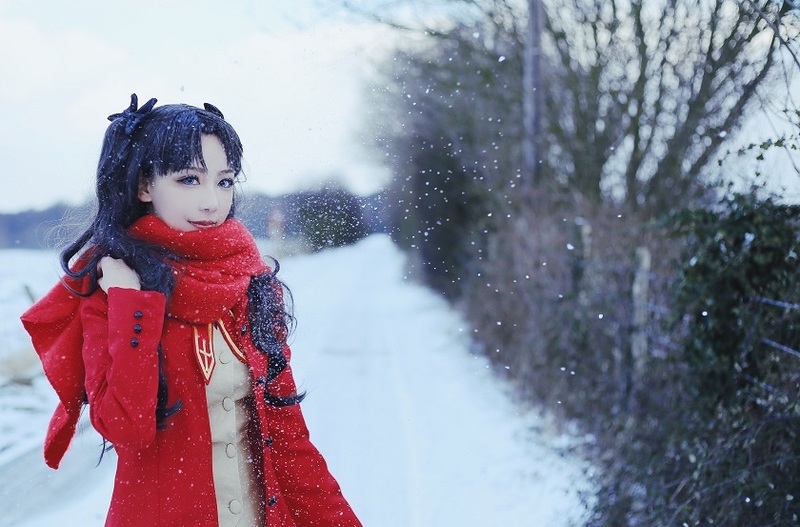 But there’s a modern trend that is equally important to modern Japanese culture – cosplay. Celebrating the country’s love of manga and anime, it’s no surprise that cosplay in japan is a massive modern cultural phenomenon. Whether for conventions, an everyday hobby or even a career, cosplay has made it big in Japan. It makes sense then, that there’s no better place to visit for cosplay and anime enthusiasts than Japan. Even with its massive modern following, the uninitiated may be asking, what is cosplay exactly? Cosplay is the – now immensely popular – activity of wearing self-made costumes to represent beloved characters from various canon and fiction. Movies, TV shows, comic books, video games, manga, anime and more are all sources of inspiration for people that cosplay. The term cosplay itself, a contraction of costume and play, is typically credited to Nobuyuki Takahashi when he used the phrase in magazines back in 1984. Previously, the phrase ‘costuming’ was commonly used for the activity, since it has been around for at least 75 years at this point. It is believed that the history of cosplay started in the USA with several annual masquerade balls held at the science fiction themed Worldcon. It was at Worldcon in 1984, that Nobuyuki Takahashi was said to have first come across the concept and go on to coin the phrase ‘cosplay’. The concept wasn’t new in Japan, having been around a decade already, but the name certainly was. While cosplay can be inspired many forms of fiction, from superheros to video games and cult television shows, in Japan anime cosplay and manga cosplay are the big ones. Manga are Japanese language comics that follow a specific style born out of the 19th century. Manga swelled in popularity in the 1950s and 60s. 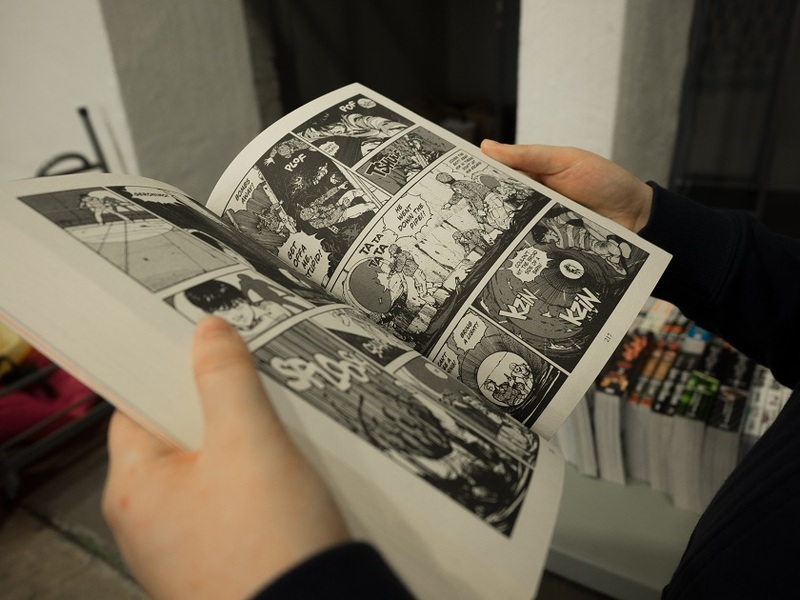 Normally printed in black-and-white, manga cover as broad a selection of genres and topics as possible. Popularly read across society, there are types of manga aimed at different demographics. For instance, shojo manga are targeted at girls under 18, while josei manga are aimed at adult women. The same of course goes for comics aimed at boys and men. As for anime, it is a style of animation also with Japanese roots. Like Manga, anime features all sorts of genres and artistic styles. There are certain subtle elements that identify anime, from its cinematic approach to shots to commonly accepted facial expressions. Only a fraction of manga and anime go on to gain wide international audiences, with examples like Sailor Moon, Dragon Ball and Attack on Titan. Some anime films have also gained popular acclaim overseas, including Spirited Away, Akira and Ghost in the Shell. This means the world of manga and anime is much larger than most people are aware of. When both anime and manga exploded in popularity in Japan, it wasn’t long before the cosplay of their characters at conventions followed. Nowadays, cosplay is just as big a part of the fandom as the content itself. As mentioned above, in recent years cosplay has gone mainstream and its relation to conventions has never been stronger, take Comiket and Comic-Con. When discussion turns to pop culture conventions, the one best known internationally is likely San Diego Comic-Con. Running since 1970, this broad celebration of modern pop-culture has evolved into a massively popular international event. And yet, even San Diego Comic-Con is dwarfed by several Japanese conventions, namely Comiket. Considered the world’s biggest fan convention, Comiket sees over 500,000 visitors when it is held annually in Tokyo. Themed around Japanese pop culture, the 40+ year-old convention focuses on dojinshi – which are self-published comics – as well as manga and anime. No surprise that cosplay is very popular here at this free event. Another popular Japanese convention is the relatively new AnimeJapan convention, highlighting everything Anime. The convention features J-Pop bands and even has anime-themed food sold at its food stalls. While not as large as Comiket, it still sees more attendees than San Diego Comic Con. Of course, these are only two of Japan’s many, many conventions. It’s worth mentioning that Japanese pop culture is so dominant nowadays that there are even conventions to it in other countries, like Japan Expo in Paris. If further proof was needed that cosplay has made it to the big time, the rise of professional cosplayers and cosplay celebrities is it. Whereas most people cosplay as a fun hobby that they indulge in several times a year, others have elevated it to an art form. Through superb costume design and dedication to the activity, a select few cosplayers have turned their hobby into a career. Yes, the cosplay of some dedicated individuals has become so prolific that they have been able to become professional cosplayers. Work for professional cosplayers can involve being flown out to a convention and be paid to be the face of a company’s booth or promotion during the event. Indeed, the profiles of many cosplays have grown so large that there are now bona fide cosplay celebrities. You can find many cosplay Instagram accounts with well over 100,000 followers like that of cosplayers Ani Mia and Mon. Then there are those with extremely large followings, like the 6 million Facebook followers of Filipina cosplayer Alodia Gosiengfiao! Those that reach these levels show a flair for costume design, either by closely replicating their favourite characters, or by putting their own personal spin on a character’s classic look. It’s no surprise that they’re constantly working on their next costume at any given moment. But it’s not just their outfits that elevate these cosplayers – it’s their energy, positivity and willingness to fully embody the character their portraying. But most of all, it’s that all of this comes from a genuine place of love for the source material. For those looking to craft a Japan itinerary around cosplay, manga and anime, it may be hard to figure out where to start. After all, Japan is home to an endless list of conventions, shops and iconic photo spots that you’ll want to include. A good place to start is with looking at the timing of Japan’s many conventions, as these events only last for a few days each year. 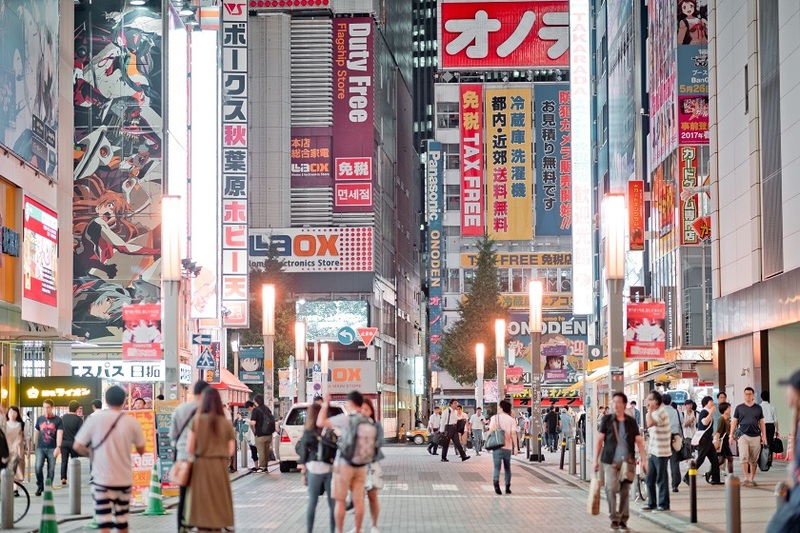 When it comes to the most popular conventions and anime attractions, you can’t go past Tokyo. Not only is Tokyo home to both Comiket and AnimeJapan, but other conventions as well, like Jump Festa and Tokyo Comic Con. The first is focused on the manga and anime of the Jump anthologies, the second highlights international pop culture and comics, much like San Diego Comic Con. Beside conventions, anime fans will want to make sure they visit Akihabara, a district famous for its anime, manga and electronics stores. Then there’s Harajuku, a neighbourhood increasingly known for cosplay photo shoots. Lastly, any die-hard anime fan needs to visit the Ghibli Museum in Mitaka, a city just outside Tokyo. The museum highlights the work of the famous Studio Ghibli, which has animated famous anime films such as Spirited Away and Howl’s Moving Castle. The rest of Japan is not lacking for anime and cosplay-related attractions either. All you need is the rail pass and a rail pass map and you can travel the country in search of anime and manga fun. There’s even a Hello Kitty Shinkansen train which you can ride on between them! -Nagoya World Cosplay Summit, an international cosplay competition held in Nagoya. -Osaka’s Nipponbashi Street Festa, a one-day cosplay event through Osaka’s city streets. -Hokkaido’s Toyako Manga Anime Festa, a large outdoor anime summer festival by Lake Toya. -Kurate Gakuen in Fukuoka, a former school turned into a cosplay photo studio. Kitakyushu Manga Museum details the history of manga and local manga artists and is found inside the manga and anime-themed Aru-Aru City mall of Kitakyushu. -An anime-themed café in Kyoto called Animate cafe SHOP, part of a Japan-wide chain. 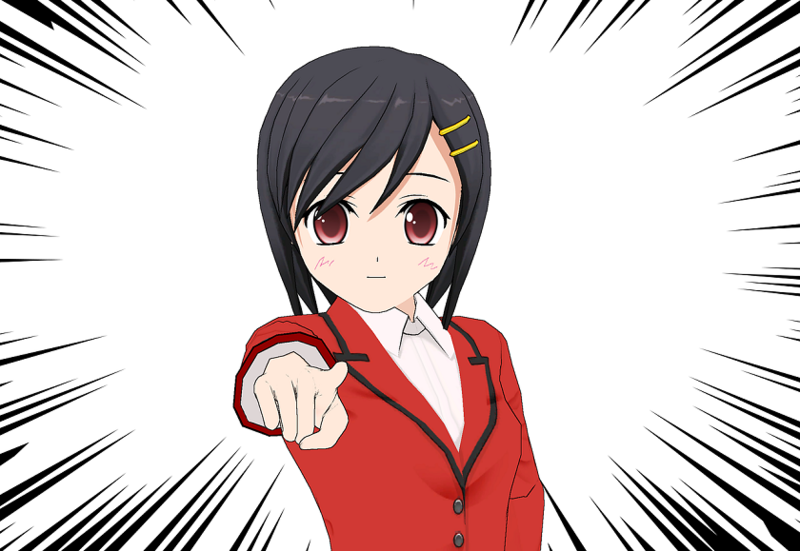 -For manga in Sendai, check out Kikuya Manga which takes a whole floor of the E-Beans mall. -In Hiroshima, look out for Sunmall, who’s entire 5th floor features anime stores. Hopefully, it has become clear just how popular manga, anime and cosplay are in Japan today. The passion that people have for these interests certainly offers a fun and fascinating insight modern Japanese culture. What’s more, it gives you something new and special to add to your next Japan trip. Plan on going Cosplayed? Already done so? Let us know what are your experiences like! Via Facebook or on our Instagram and be sure to share your best pictures.